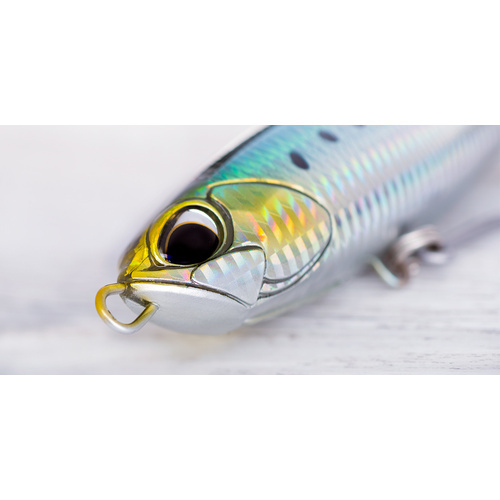 DUO’s reputation for making the highest quality stickbaits is well known, amongst the DUO Lures arsenals is the DUO Rough Trail Hydra 220 and the DUO Rough trail Aomasa 148F. The finish on the Rough Trail and Bay Ruff is unprecedented like all DUO lures. DUO also pride themselves on quality lifelike eyes that won’t fall out, and the injection mould body of these lure ensures a strong and robust lure underneath the quality finish with through wiring and heavy duty hooks to suit. 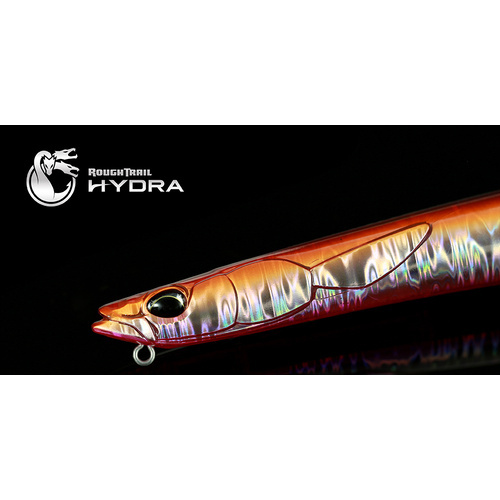 The DUO Rough Trail Hydra 220 is unlike any other lure on the market with its slender profile it skips on the surface perfectly mimicking a Garfish. The DUO Rough Trail Aomasa has the same great finish and strength as the Rough Trail Hydra and is an easy lure to work for fisherman of all experience levels and looks amazing in the water.